Join us for a special family-friendly theatrical reading of a holiday classic. 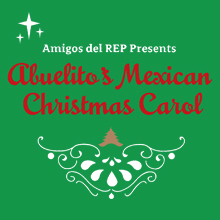 Amigos del REP, will present this whimsical Latino version of Charles Dickens' A Christmas Carol. It’s almost Navidad. Grandfather tells his adoring grandchildren a story of how the miserly Ebenifacio L. Scrooge came to love Christmas and learned to care for others. 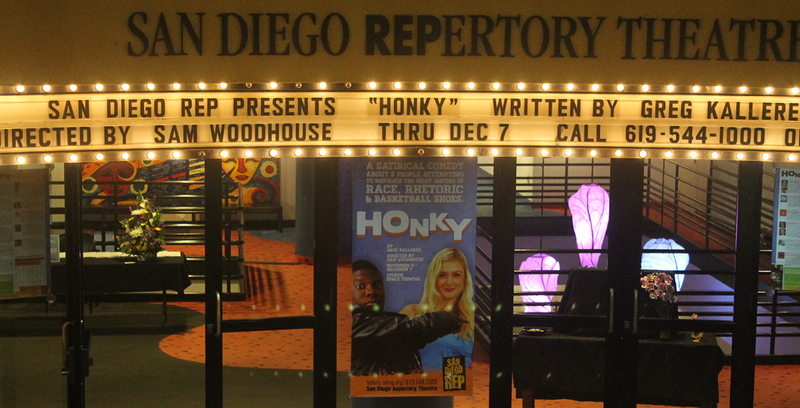 This play is a goofy, freewheeling ride for all ages to enjoy. Please note the reading will be in the Neil Morgan Auditorium at the San Diego Downtown Public Library. Pablo Eduardo Rivera had experience in film, stage and TV as both actor and writer. In the early 2000’s, he founded Teatro Indigena, a Chicano Theater troupe in Orange County, because he wanted to tell stories with a broader vison of what it is to be Latino. Parking will be available at the library with validation required.